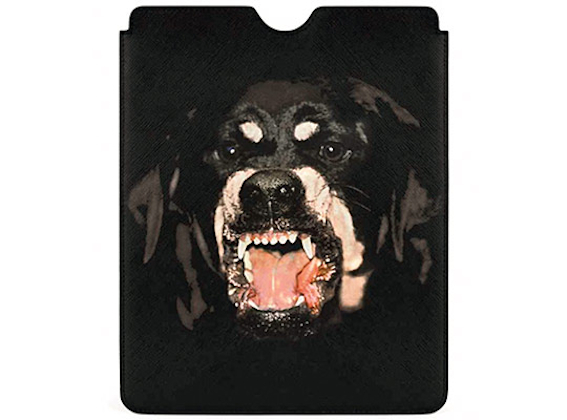 The big bad dog is back. 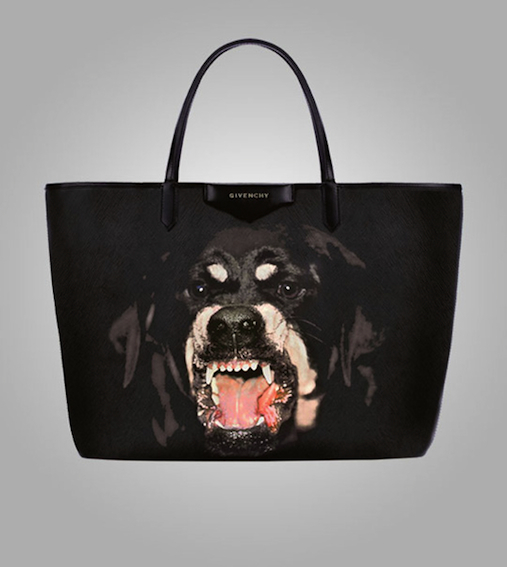 Givenchy’s rottweiler, which has wagged it's way on to chests worldwide, has now made it's way on to accessories as well. 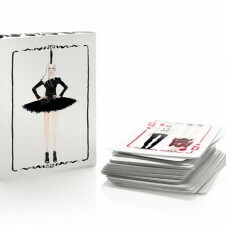 Givenchy is using the popular pup for their pre-fall 2012 accessories collection. 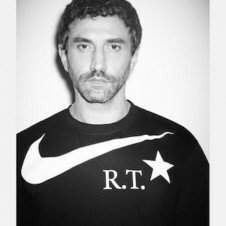 The line so far includes an Antigona PVC tote and iPad case, but we're sure Creative Director Riccardo Tisci will have more takes on the world's most famous rottweiler coming soon. 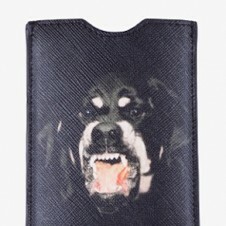 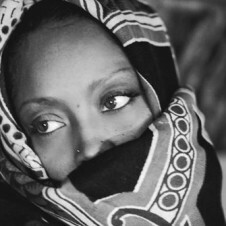 Get a glimpse of Givenchy’s pre-fall 2012 rottweiler print accessories below.